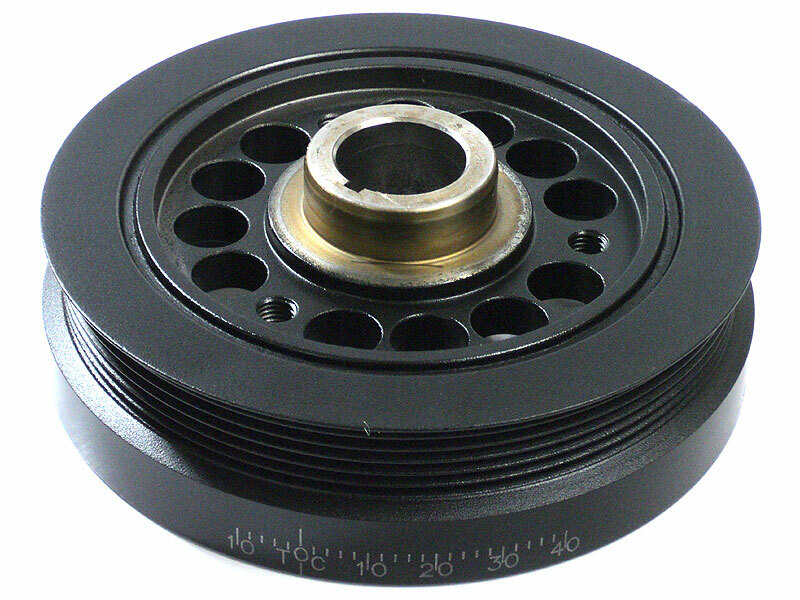 Adapter required for all crank pulleys. 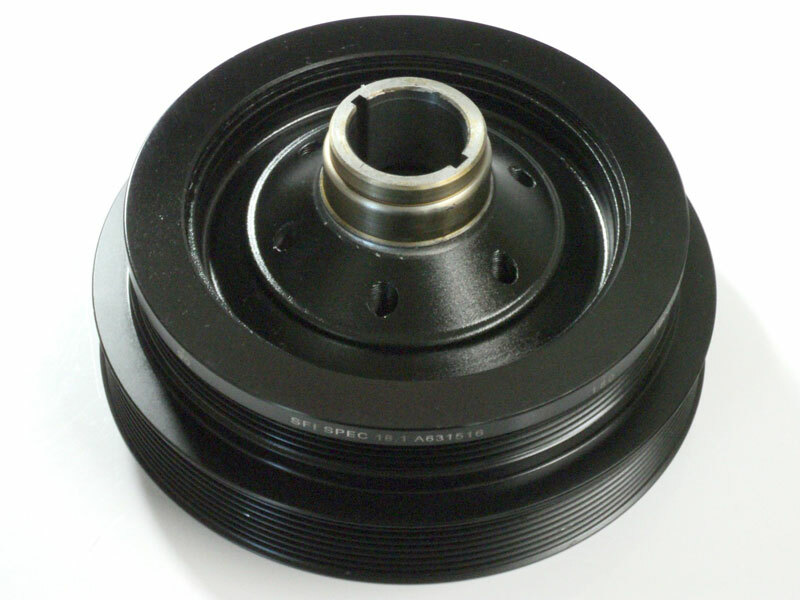 Performance Balancer Required for LS engines. 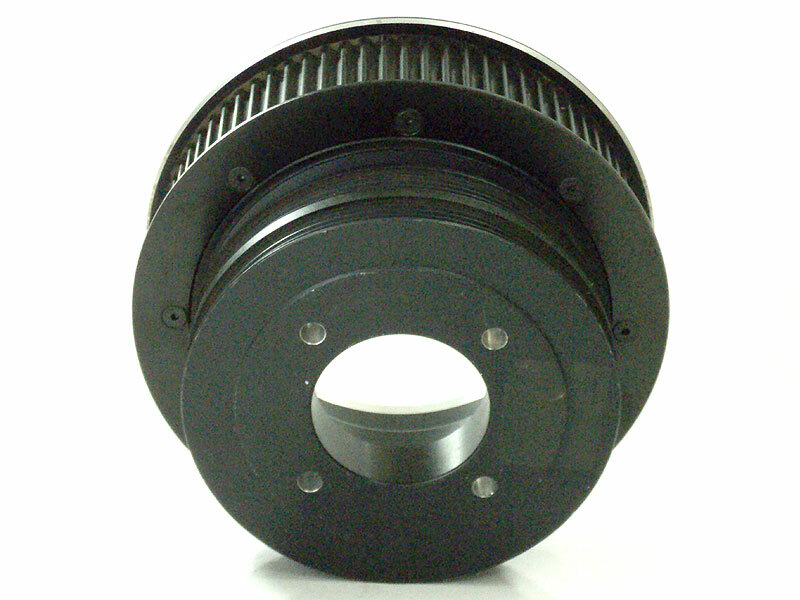 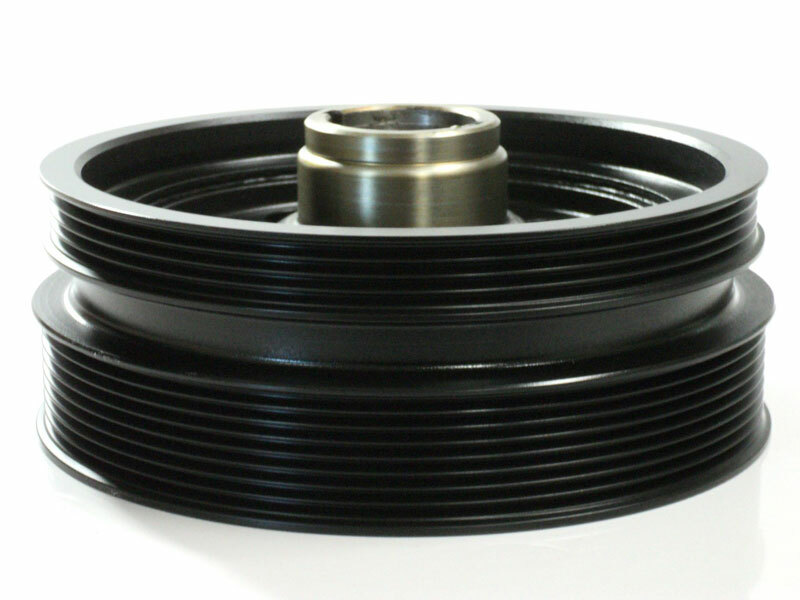 To Suit 35mm Belt System. 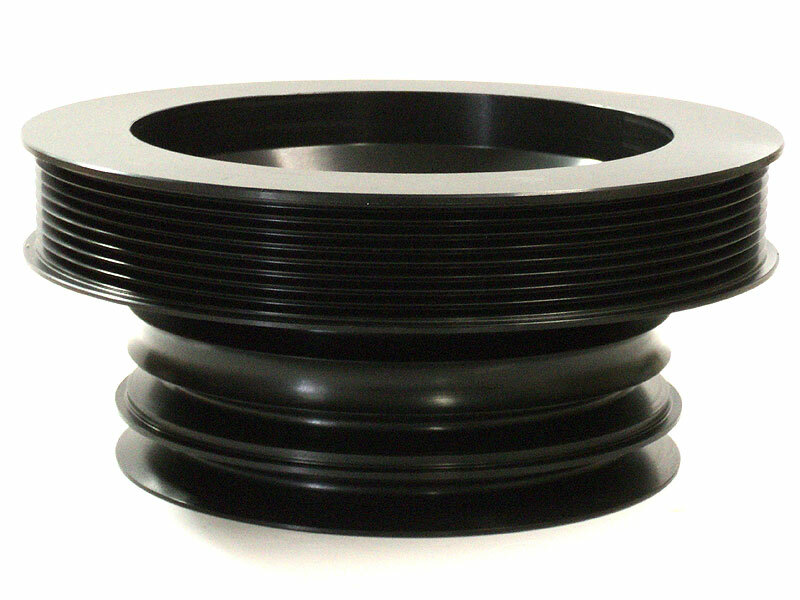 78 Tooth, 8M Gilmer Drive. 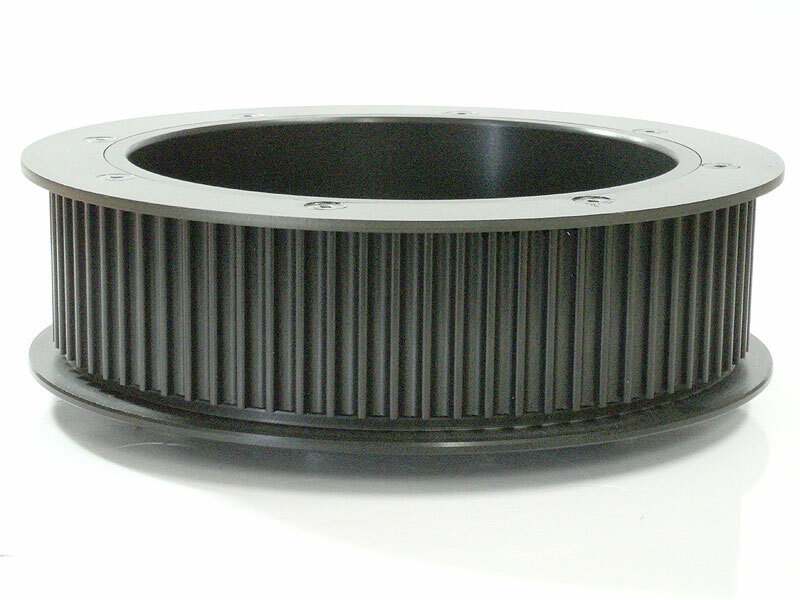 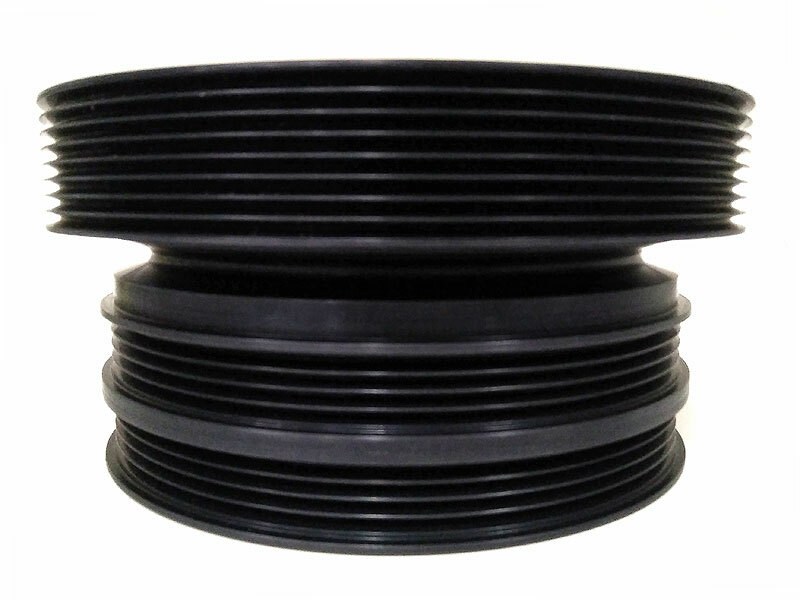 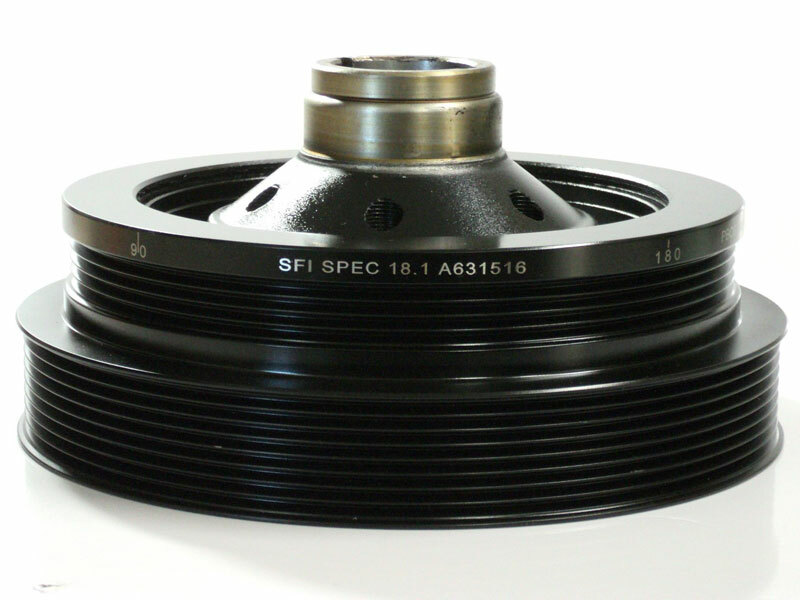 To Suit 50mm Belt System. 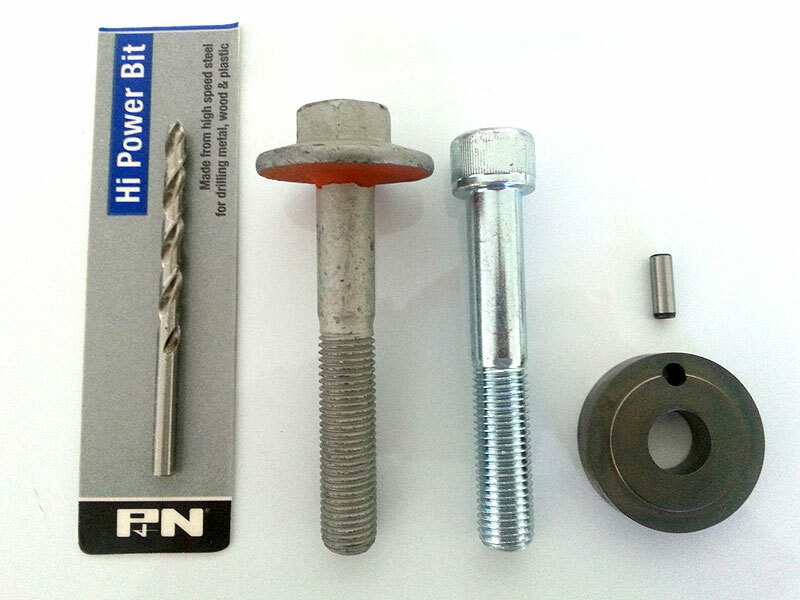 86 Tooth, 8M Gilmer Drive. 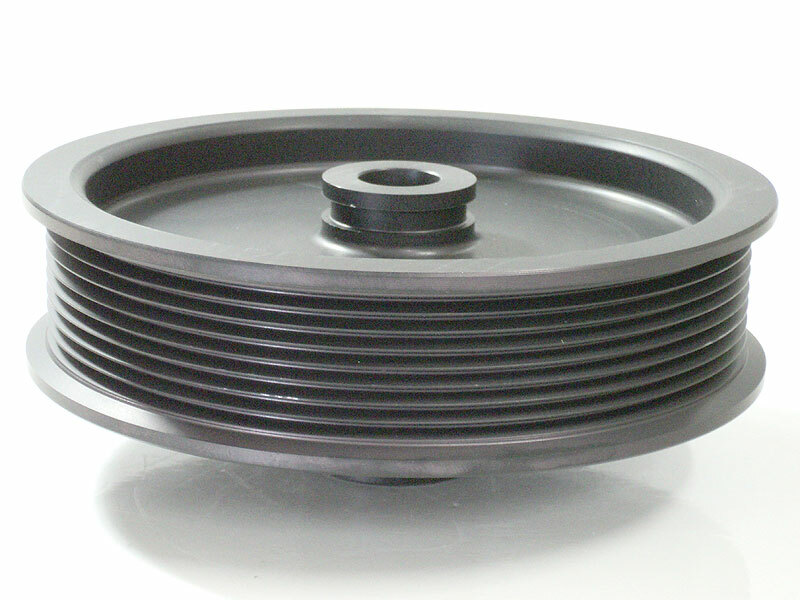 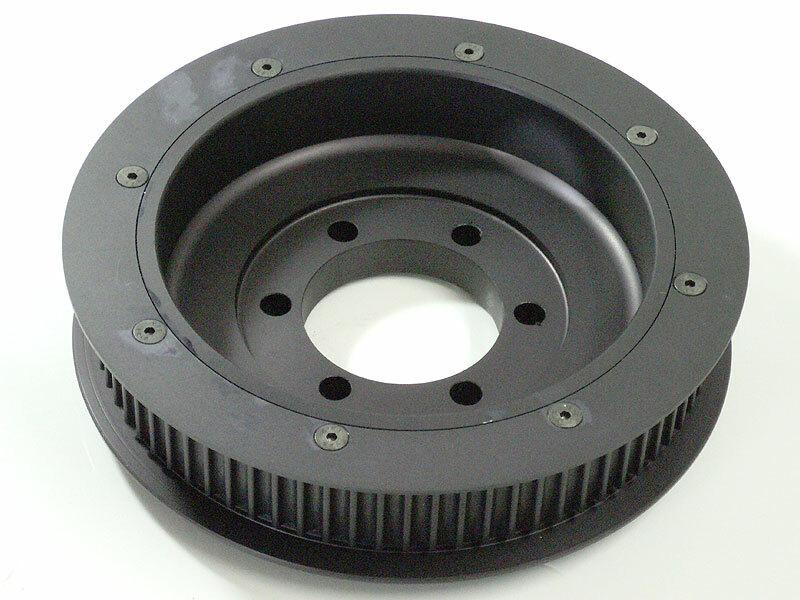 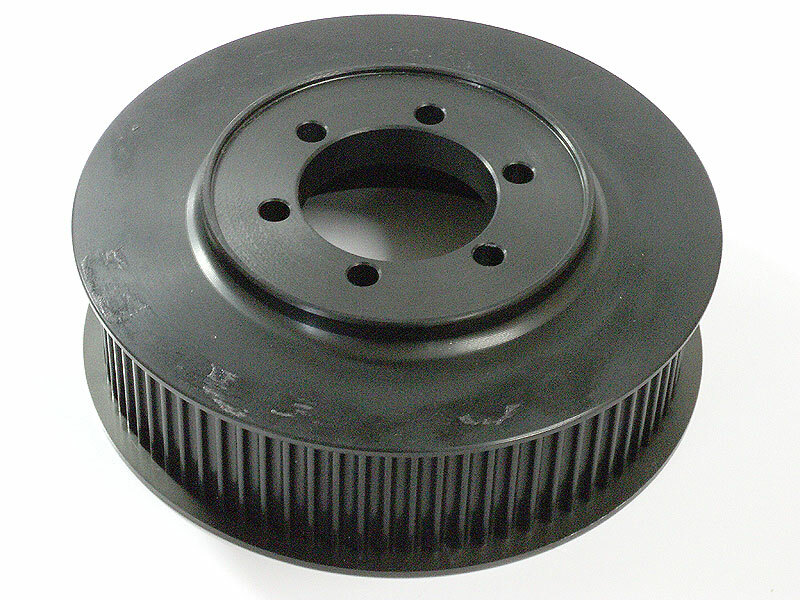 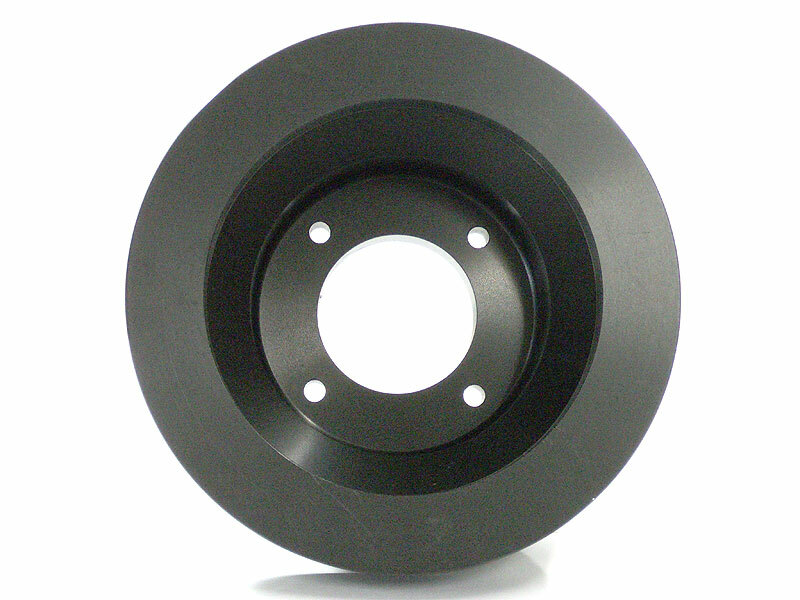 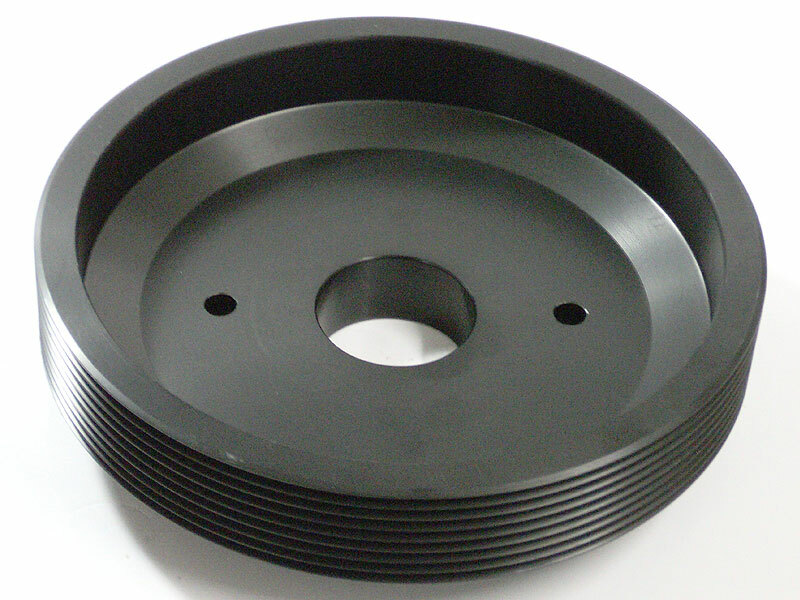 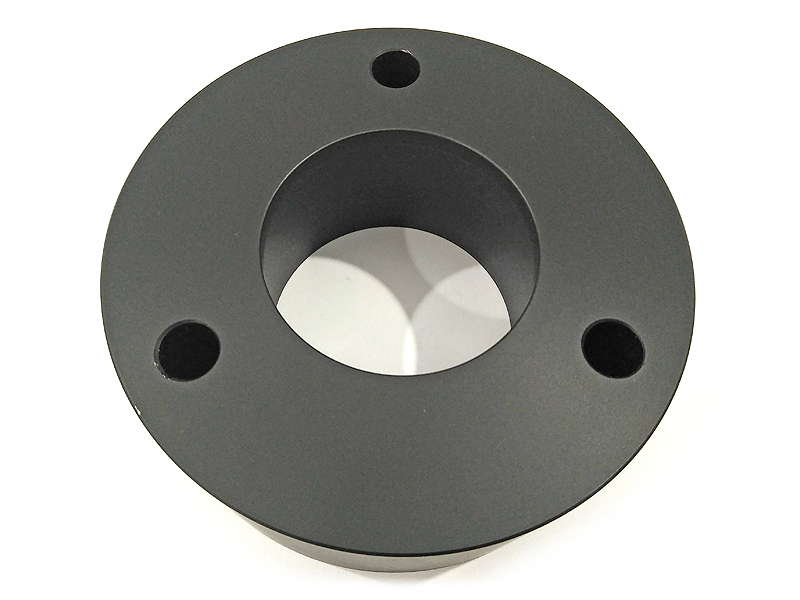 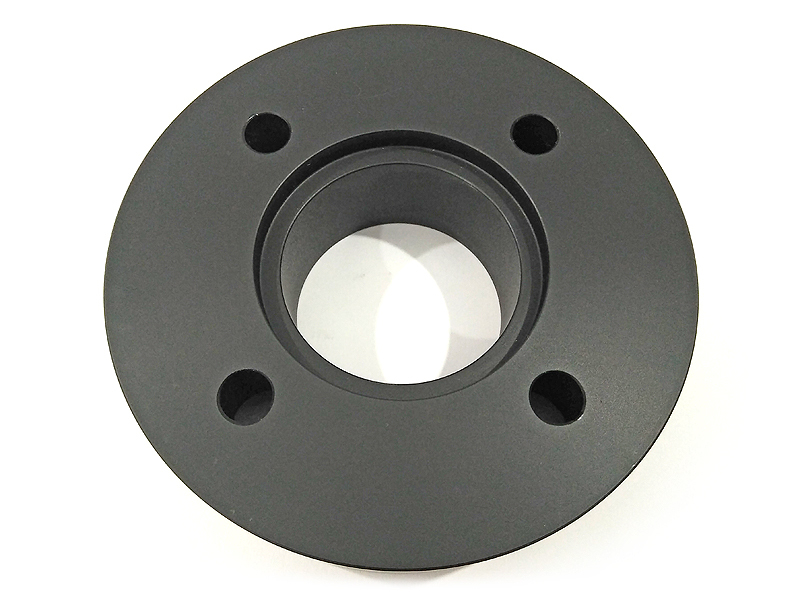 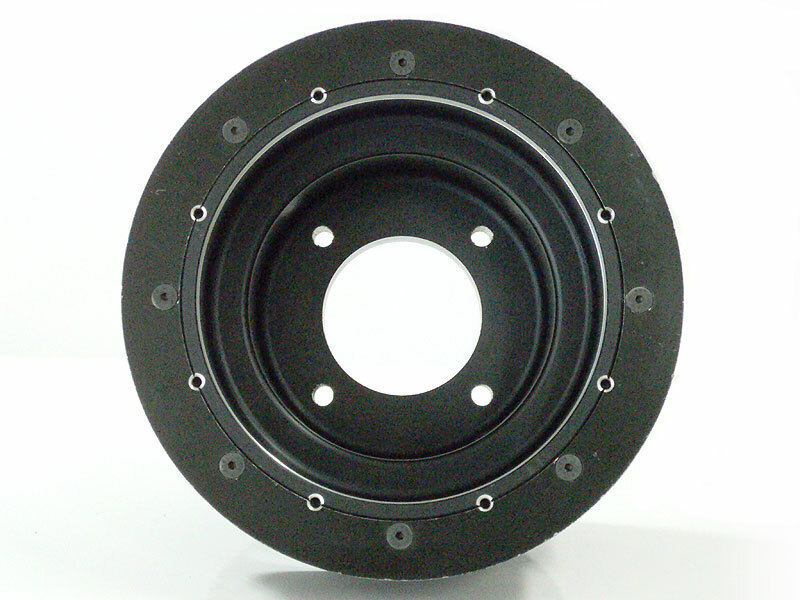 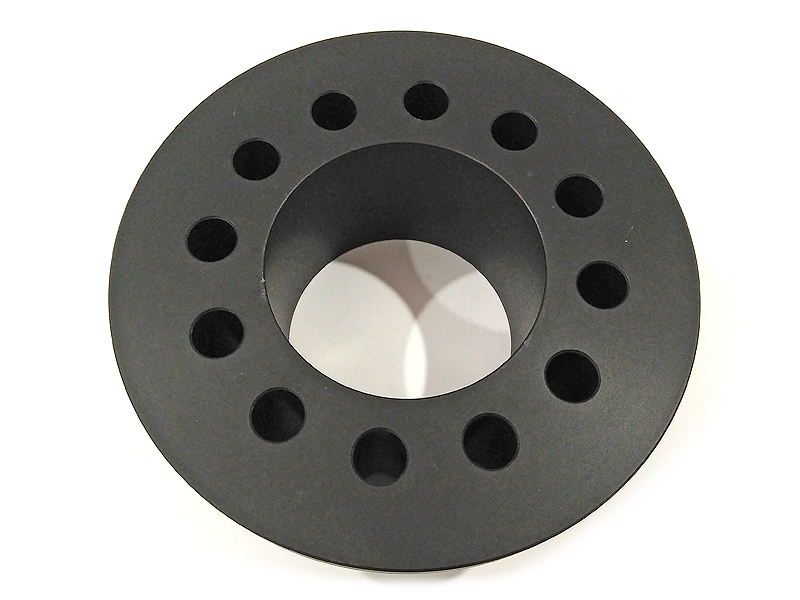 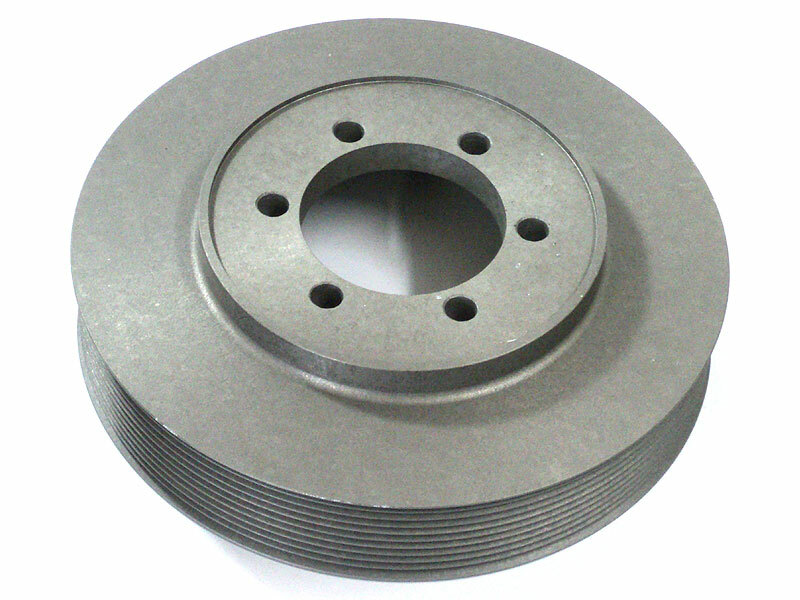 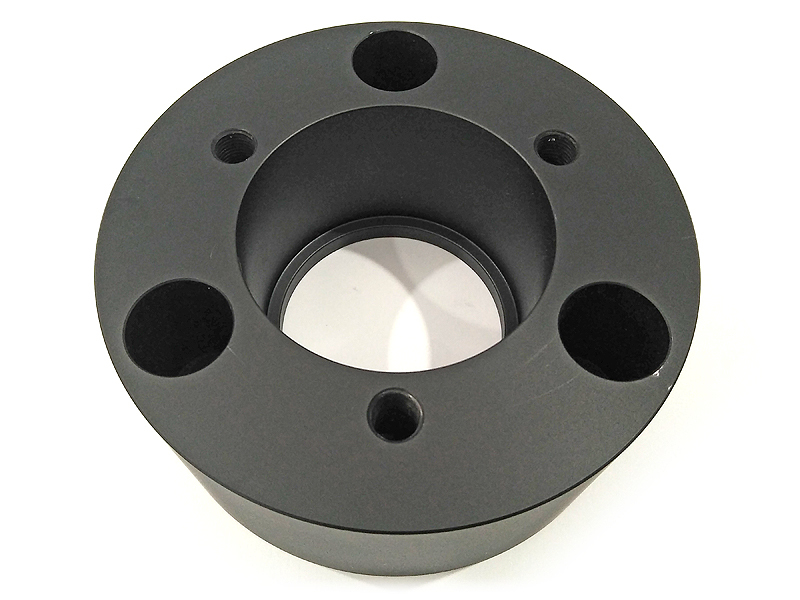 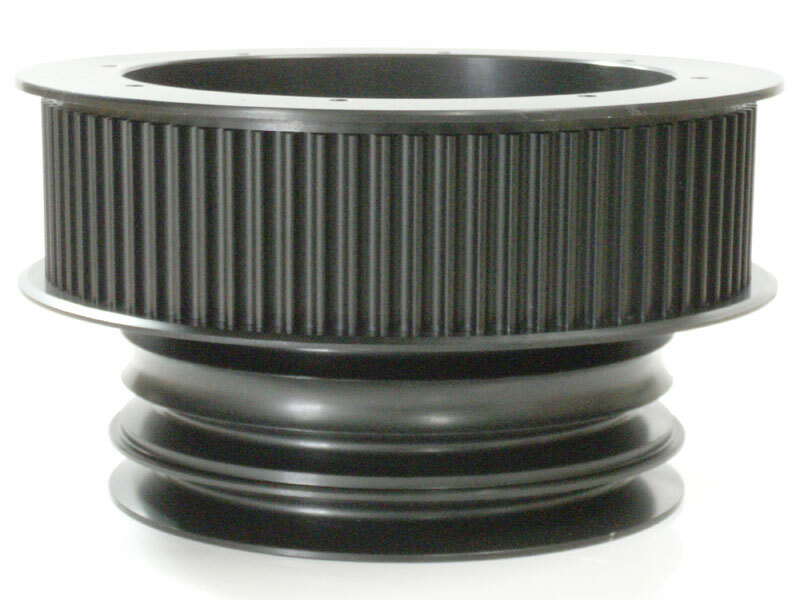 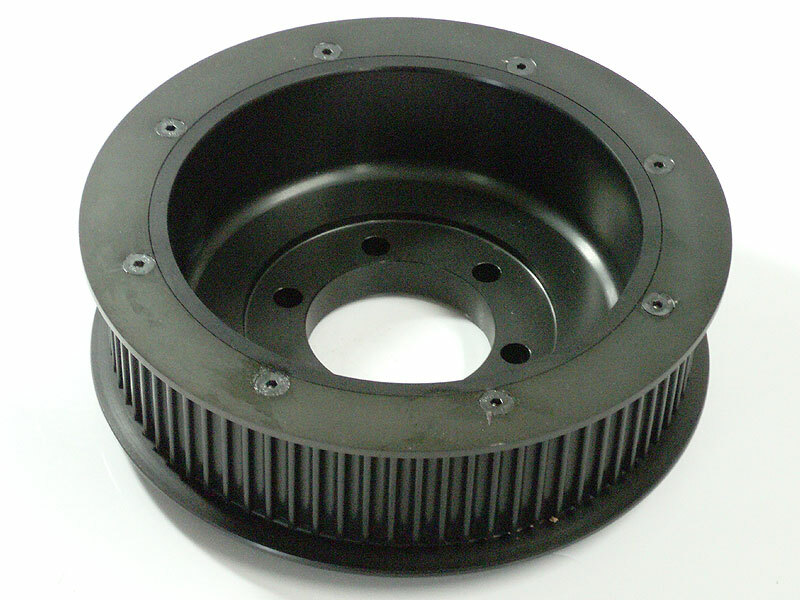 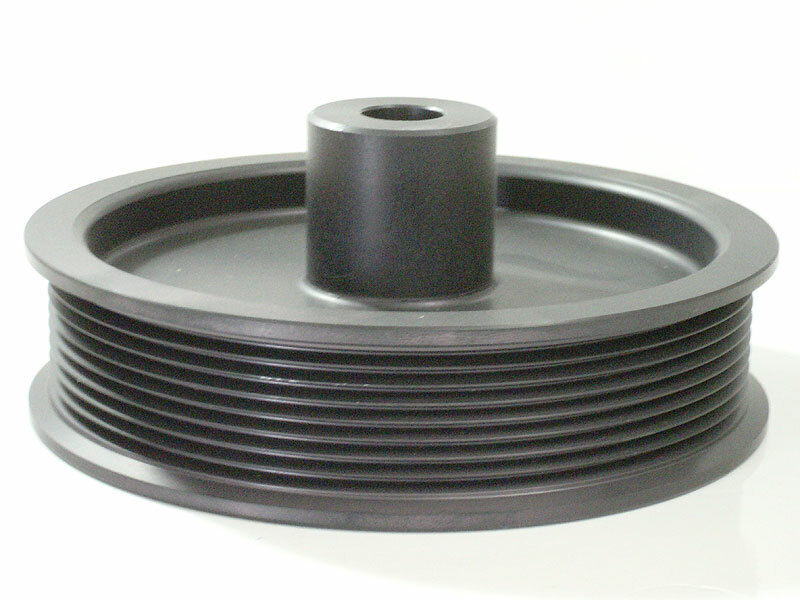 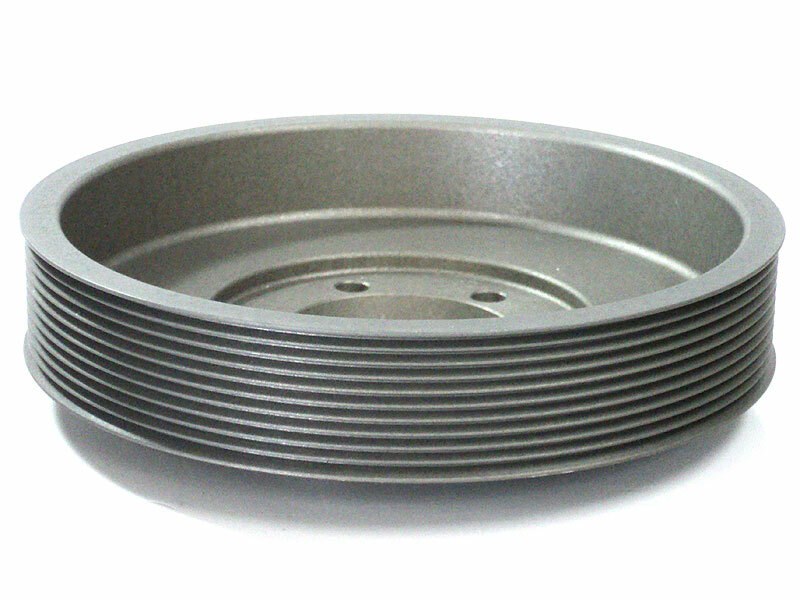 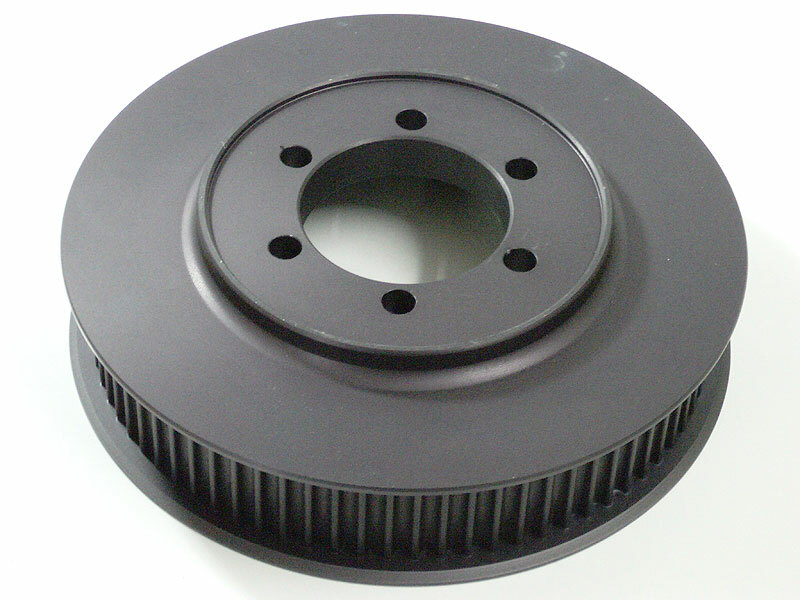 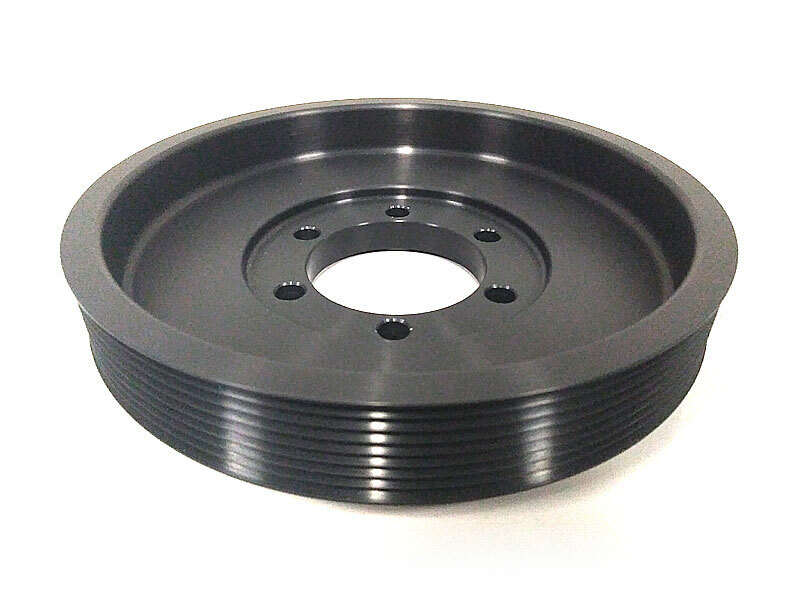 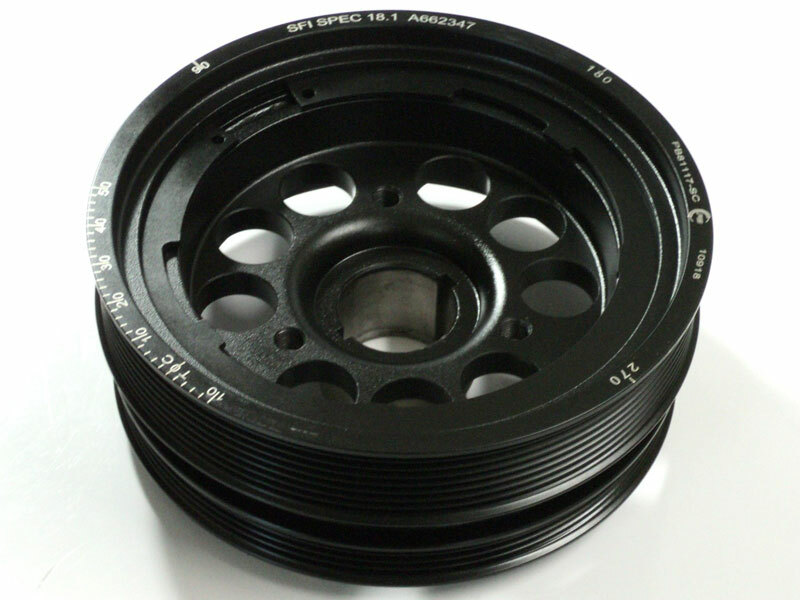 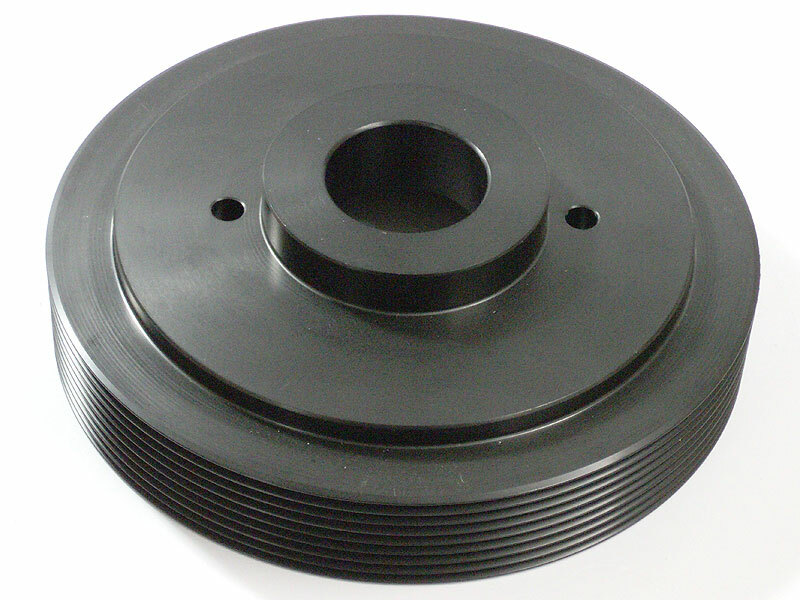 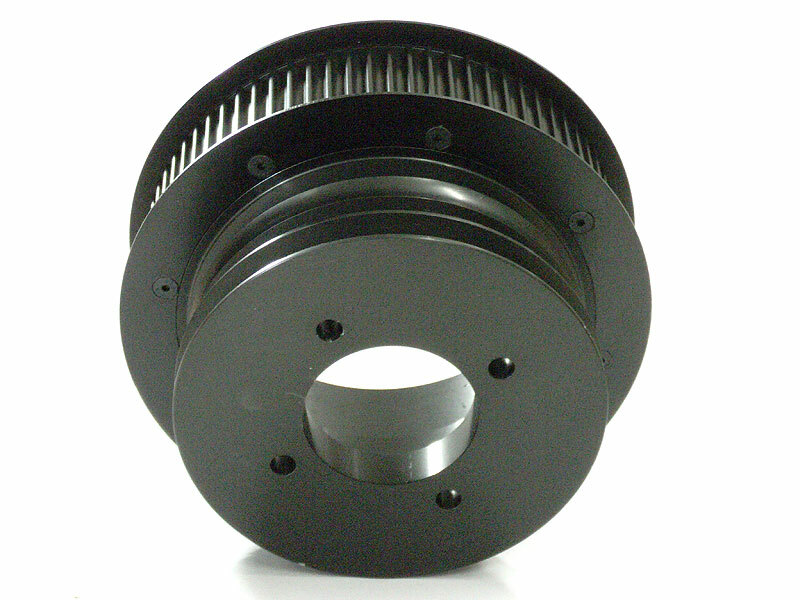 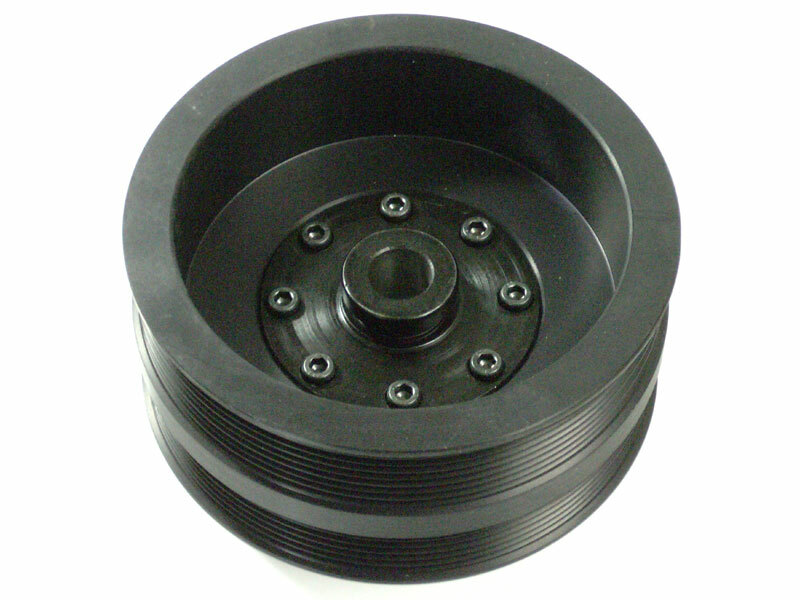 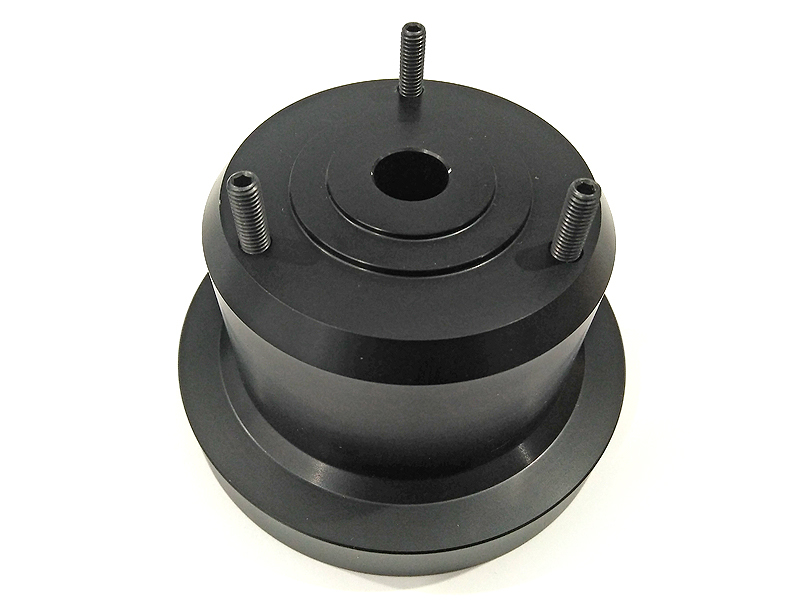 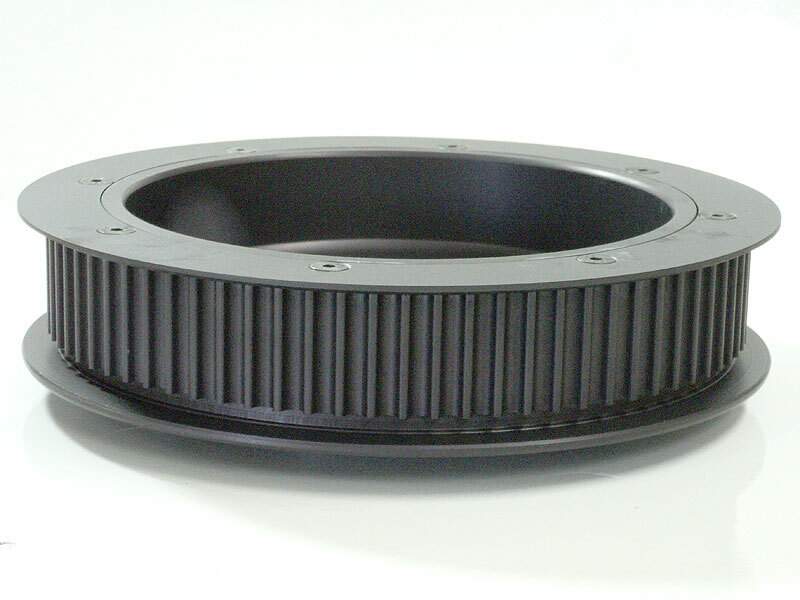 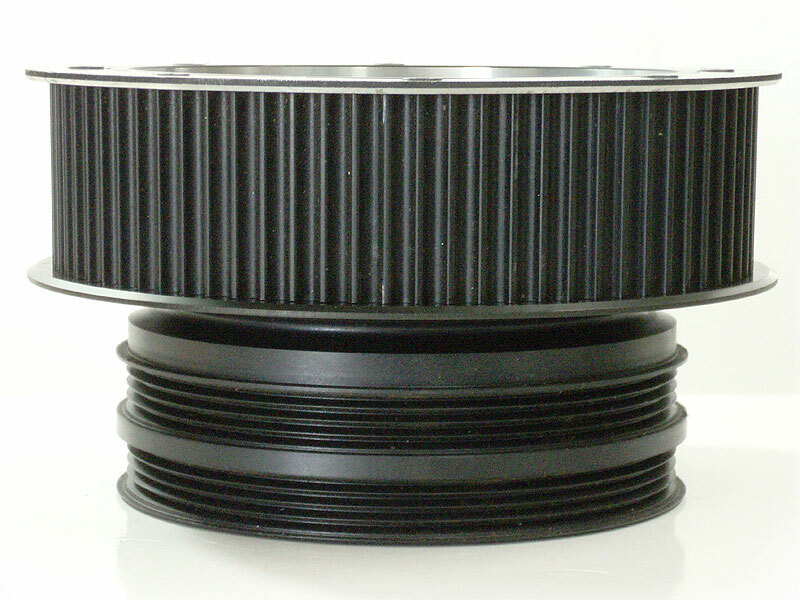 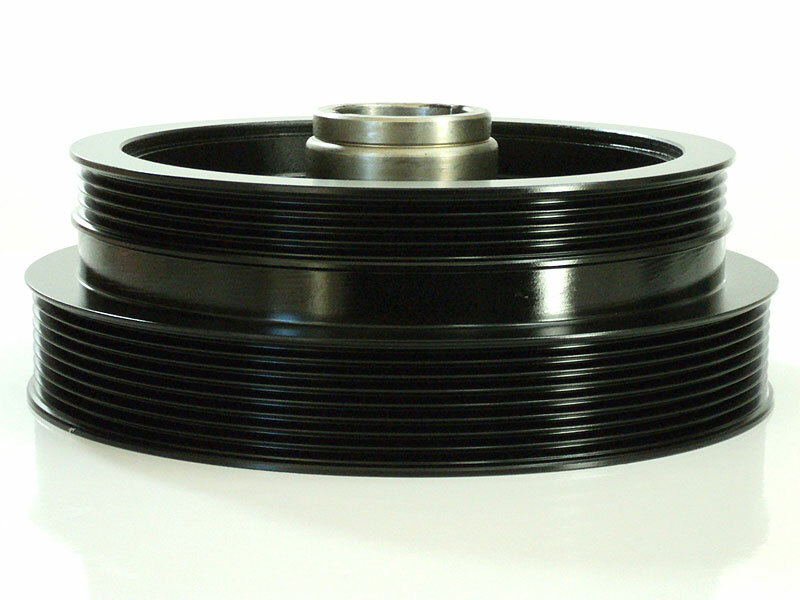 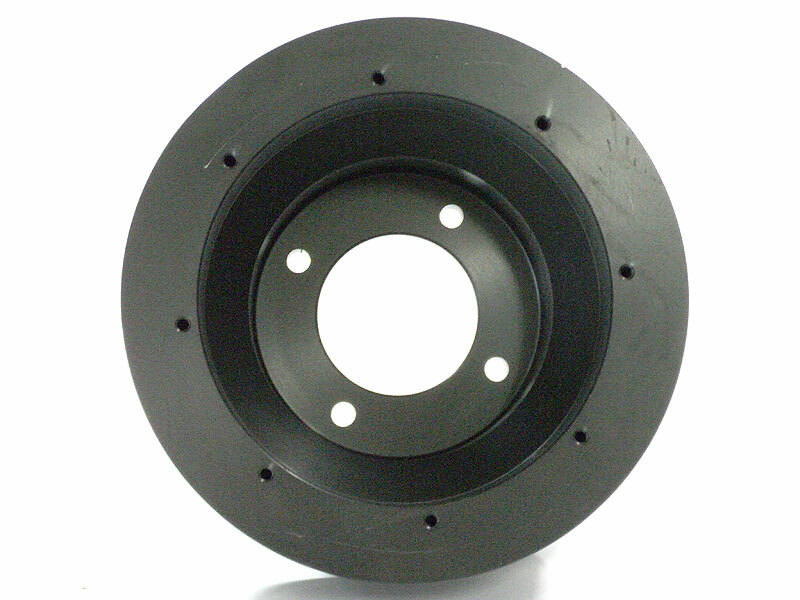 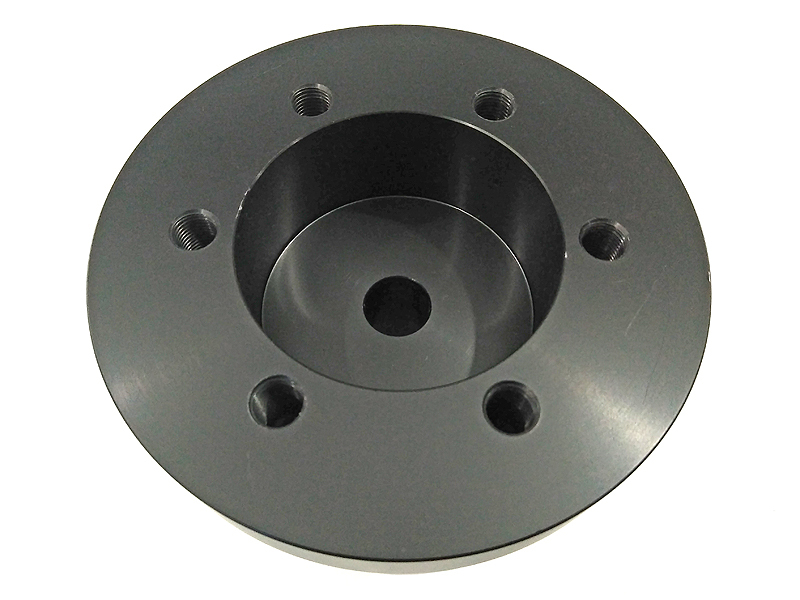 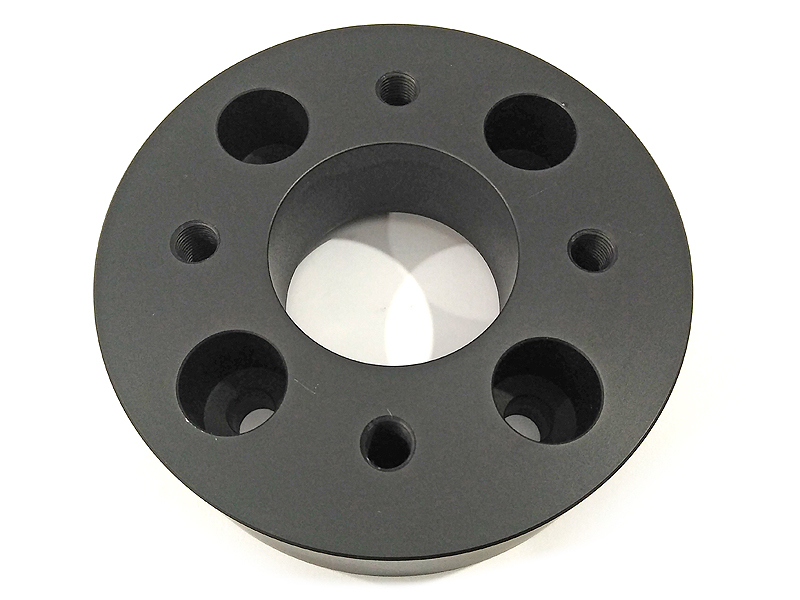 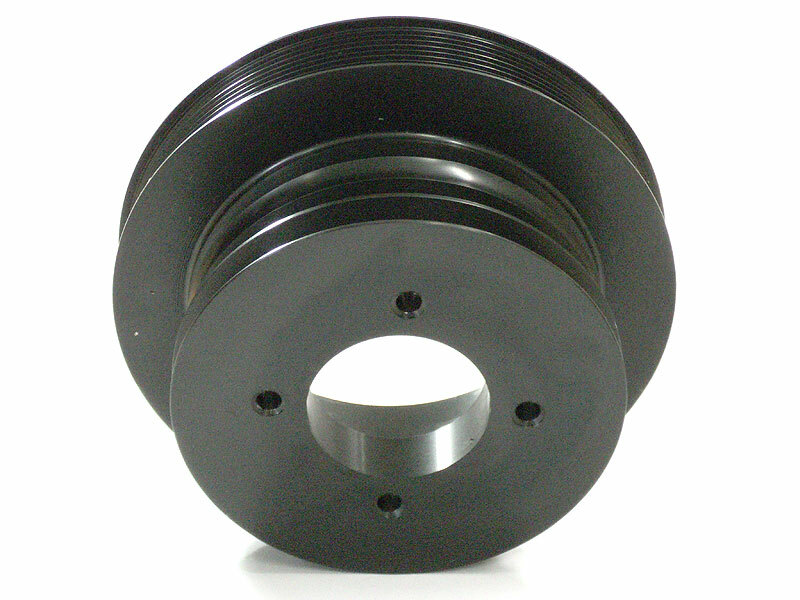 For use with our 8-Rib, 10-Rib and Gilmer Crank Pulleys. 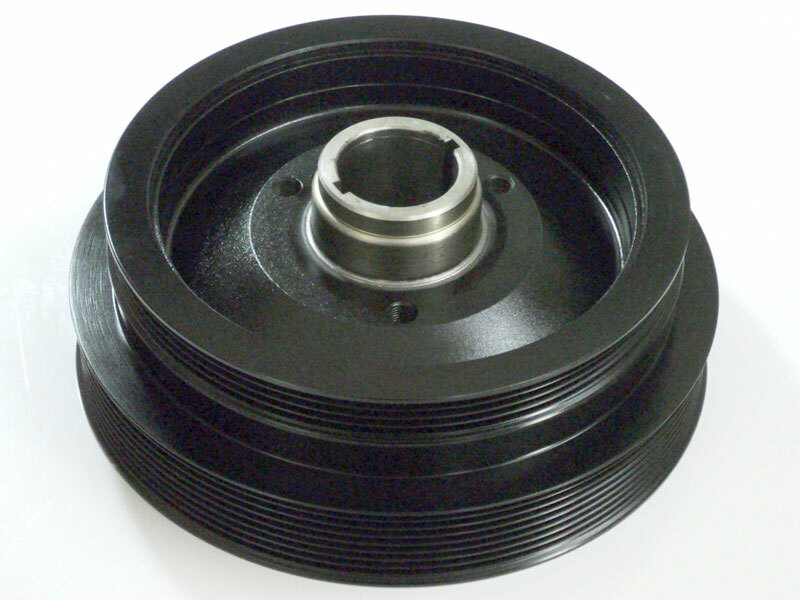 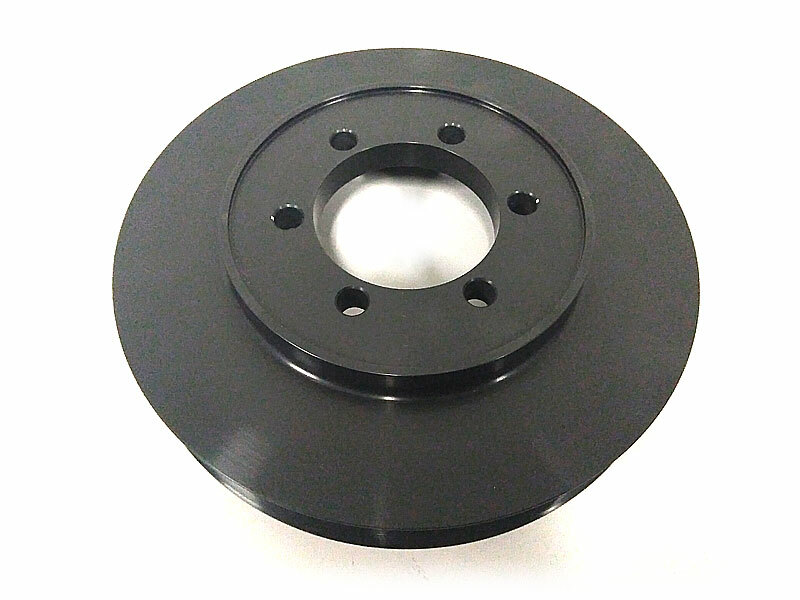 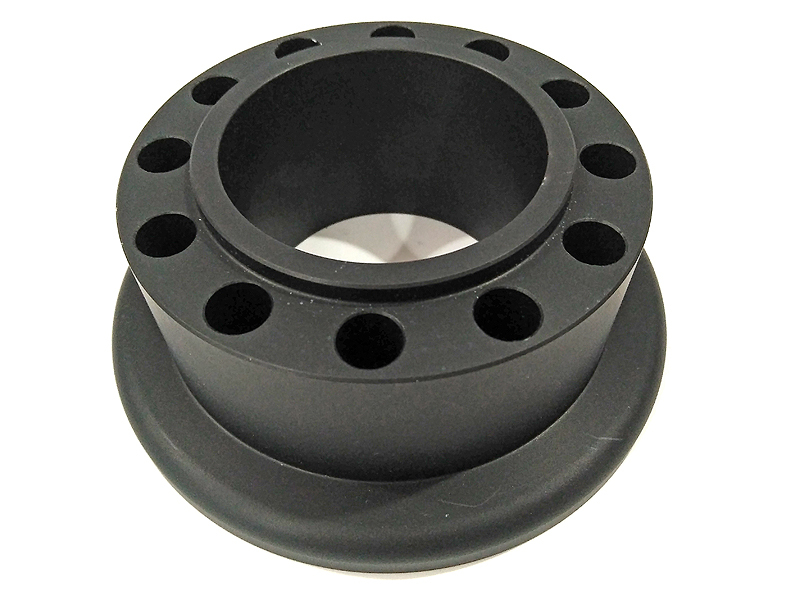 Performance Balancer also required for installation. 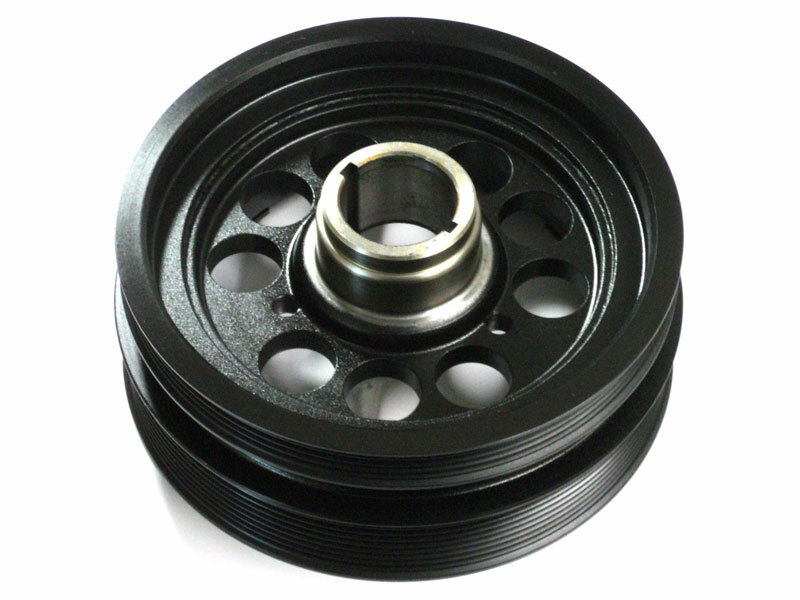 Not suitable for use with 25% underdrive balancers.